Krug vintage or Krug NV? That has always been a question in my mind. So I decided to do a side by side comparison. 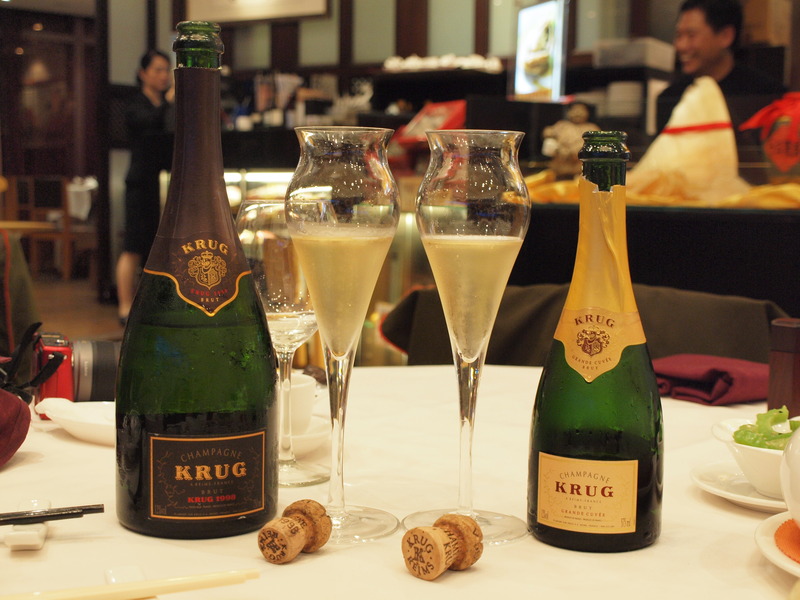 With a difference of half a thousand HKD, I would still go for Krug 1998.